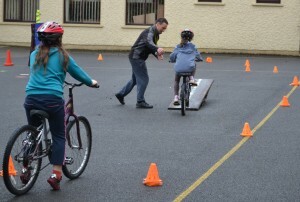 We carry out Cycling Skills and coaching sessions for young and old (Private and Group Bookings). 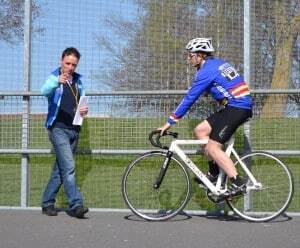 We can provide a Cycling Ireland Road and Track Coach, with years of Elite level experience (Male or Female) for your booking . 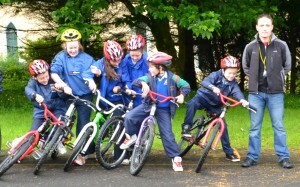 School Sessions (With Safer Cycling) are also available (Bikes and equipment included). 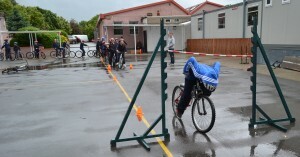 Whether you would like to improve your training, or just learn how to ride your first bike – Contact us for details.